So I’m a slightly older guy that doesn’t play many videogames anymore, what with a dayjob of 40+ hours of computer screens in my face and all. But still, there’s a few that catch my interest when the sound and the fury of first-person shooters dies down enough so a man can hear himself think. So here they are, in a very particular order that I’m not going to share with you, my top five games that aren’t being made fast enough. 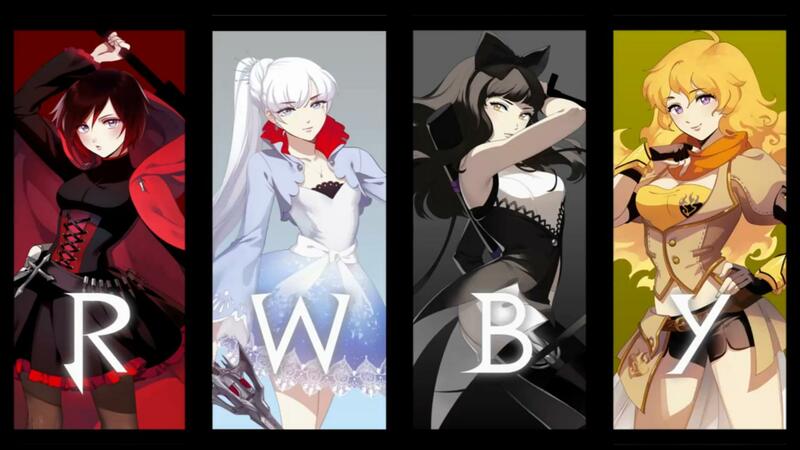 RWBY. For those who don’t know, RWBY (“ruby”) is an American-made anime from RoosterTeeth studios, the same people behind the long-running Halo machinima comedy Red Vs Blue. Now, although I love the expressiveness of anime art, the form’s alien cultural context frequently leaves me cold. (There’s good reasons why “there’s weird, and then there’s Japanese-weird” is even a thing.) Which is why I like RWBY so much. Drawing from western culture, you’ll glimpse bits of Harry Potter, A Clockwork Orange, and fairy tales in the world-building, and you’ll recognize people you actually know in the female cast, something the Japanse form struggles with. 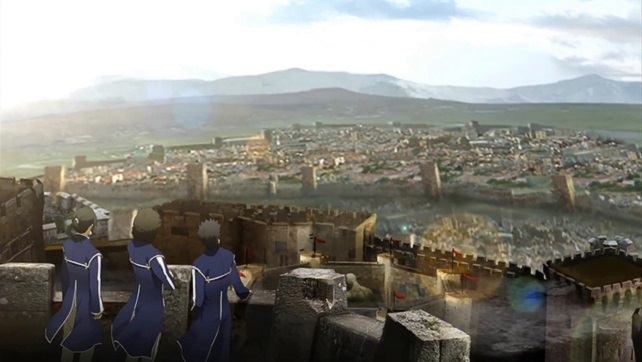 The only problem with the RWBY videogame is that it doesn’t exist. I just made it up. But it should, and I imagine it as a kind of Super Smash Sisters where the characters applaud each other after the fight, and the unchosen characters comprise the fight’s audience, MST3K-style. Mega Smash Bros. 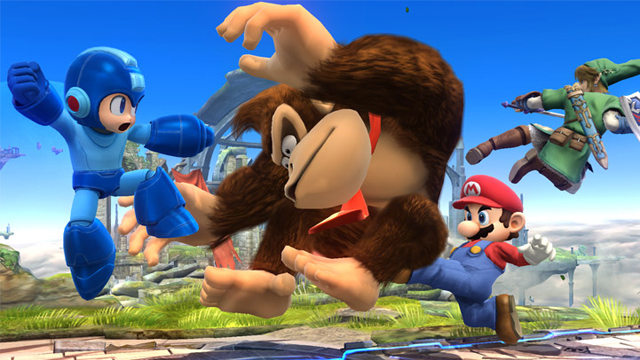 Speaking of which, there’s a new Megaman game coming out that has all of Super Smash Bros’ characters in it. When Nintendo and Capcom re-created the blue bomber in Smash in that same way that the movie Wreck-It Ralph depicted its characters, I was sold. I hope that Link isn’t still hard to use, and that Marth is still awesome, and that I can still pwn with Pit. I’ll even try out the yoga trainer because I used to do yoga and can name all of the poses. But honestly, you had me at Megaman. 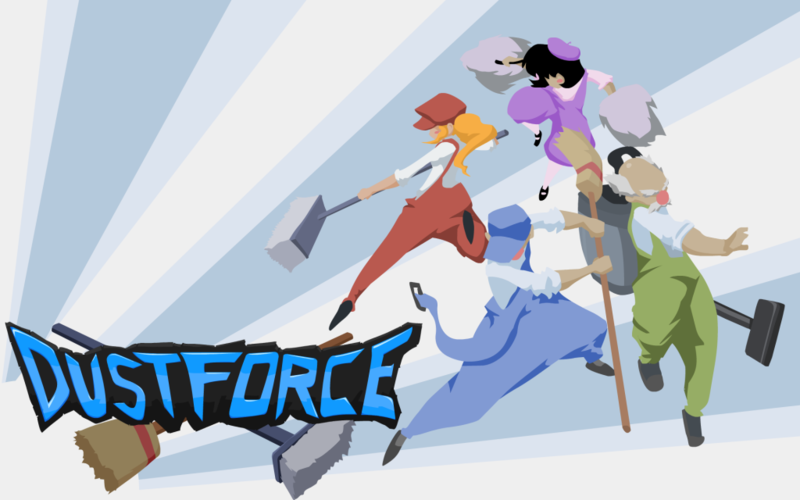 DustForce. With so much death and destruction in videogames (especially in the fun ones), games in which you improve the world with every action you take are a welcome change of pace. Much like Okami in which you can feed forest animals and leave behind a trail of flowers in your wake, in DustForce you’re gonna clean up this town — literally. You are a ninja-janitor, armed with a broom, and your goal is to double-jump, air-dash, wall-climb, ceiling-run and ninja-wipe the dirt off the face of the world, occasionally lending a bit of soapy goodness to pollutors you encounter. (Which don’t die when you clean up their act. You just… clean up their act. They become tidy-looking normal people.) With various level rankings on speed and thoroughness and a selection of four characters with their own unique weapon of mass sanitation, the game practically demands you replay every level til you can polish it off without breaking a sweat. Strider. Since a Capcom character appears in this list, and Capcom is porting some ninja-janitors to consoles, it wouldn’t feel right not to include an actual Capcom ninja. And that ninja is the long-missing Strider. 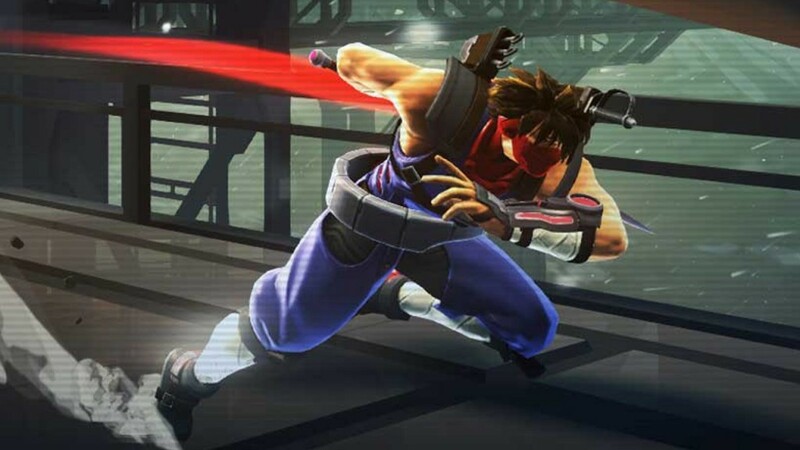 It’s hard to explain the appeal of Strider to those who are unfamiliar with the character’s roots, but I’ll try — it’s Castlevania: Symphony of the Night meets Need For Speed: Hot Pursuit in the world of Blade Runner. The character strikes so fast it’s almost precognitive, and the fluidity of running while doing so gives the platformer a feeling of flow not unlike a good racing game. Acrobatics with Metroidvania-style levels improve replay value and makes a more interesting speedrunning candidate. The NES game’s story of unclear loyalties and grasping ambition was pretty heady stuff for 8-bit entertainment, and I hope the new game advances this quality as well. ← RMM: The Adventures of RuffledFox! 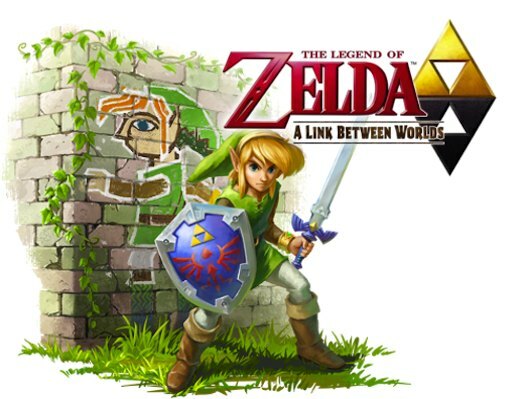 I am totally stoked about both the new Zelda and Smash Bros. game! I actually hope that all the characters you like stink so we can all assuredly beat you again with ease. I miss the days when you weren’t as good sometimes lol. You don’t lose as much as you think you do. You just remember your losses more than your wins. Besides, the fight’s supposed to be *even*, right? Not if my ego wants to get any bigger lol! Have you thought about contacting RoosterTeeth studios and letting them know you think a game would be awesome? I did tweet them, but no reply. Maybe cause they’re in talks with a company and can’t discuss it? Maybe? I too am stoked about this list, but was also taken by surprise by the Rooster Teef’s Ruby. My curiosity is now peeked. I watched the first episode and think I can see a good Smash Sisters game there as well. If RoosterTeeth is watching, I can totally design games. I have a blog at Gamasutra and everything.